Live Dirty: Chutkan recommends getting outside and getting your hands dirty to “re-wild” your microbiome. 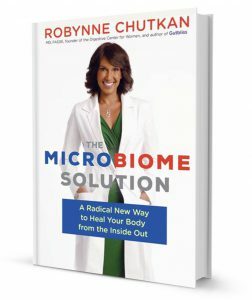 Chutkan has made it her mission to help us understand how our body’s microbes influence the state of our health and the power we have to change them for the better. She is a member of the medical advisory board for The Dr. Oz Show and a regular guest covering digestive health. She was the host of the National Institutes of Health Clinical Roundtable Series and a medical consultant and on-air talent for Discovery Health Channel. Chutkan has also been featured on The Today Show, CBS This Morning, and The Doctors and is frequently interviewed as a medical expert for the Washington Post. 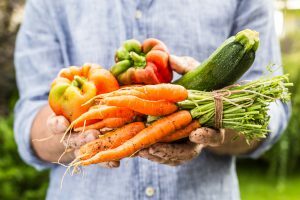 Eat Clean: Feed your microbiome the nutrients they crave – and need – to thrive.